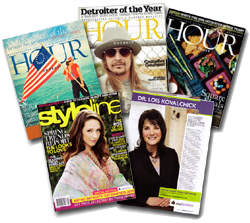 Hour Detroit and Style Magazine! 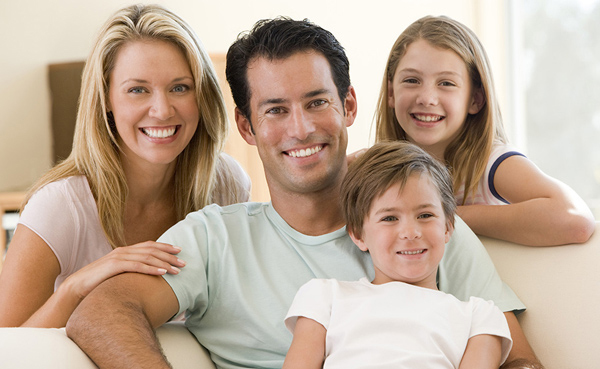 Dr. Lois Kovalchick and her caring team pride themselves on giving you the highest quality, most comfortable dental care in a comfortable and state-of-the-art environment. Thank you for visiting our web site. Feel free to call or email us if you have any questions. We look forward to serving you and your family. Click on the left menu to learn more about us. 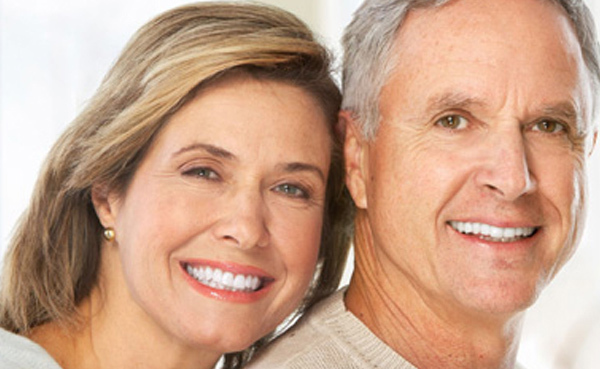 Valuable insights you should know before you have cosmetic dental work done. 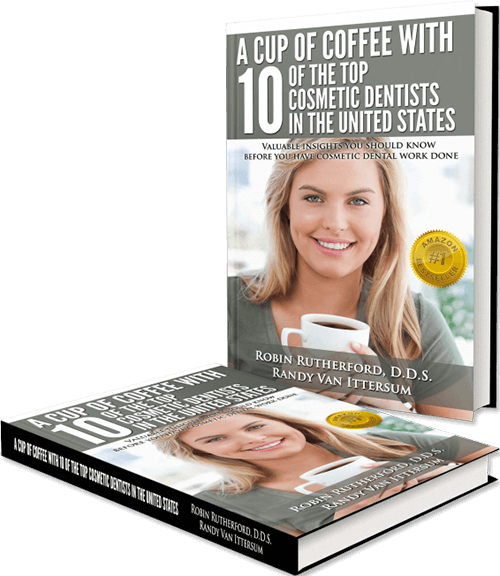 Dr. Kovalchick was asked to co-author this information packed book along with nine other leading cosmetic dentists across the country. It has become an Amazon #1 Bestseller!